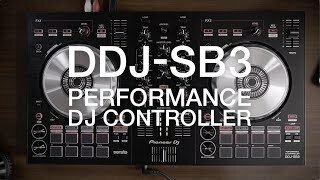 We’ve combined the popular features of the DDJ-SB2 with our leading Serato DJ controllers to make learning to DJ more accessible than ever. 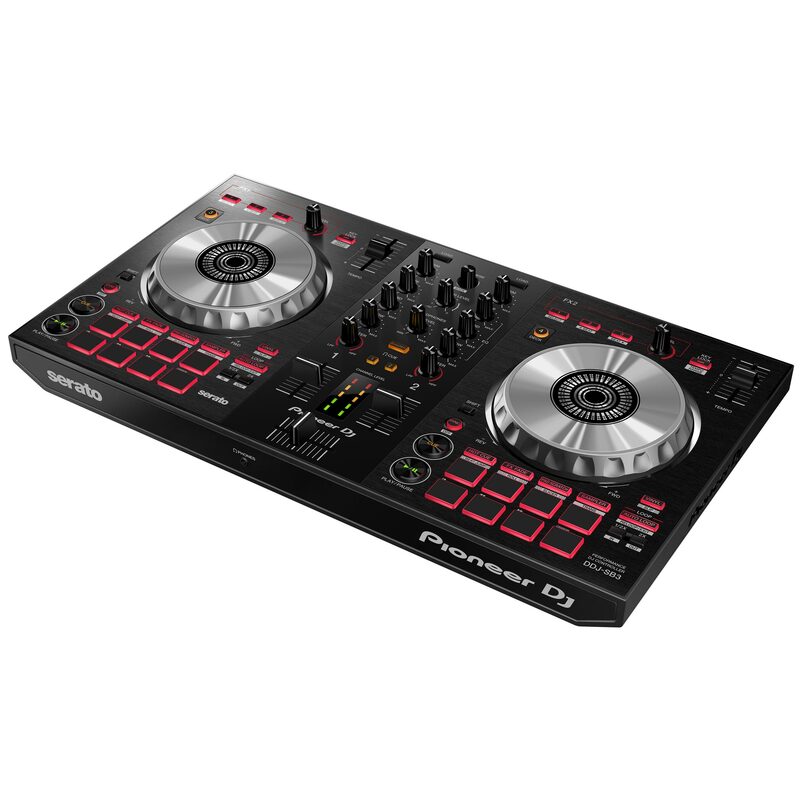 The ideal tool for beginners looking to hone their skills, this 2-channel controller is easy to navigate, featuring a professional-style layout inspired by our top DDJ-S range. 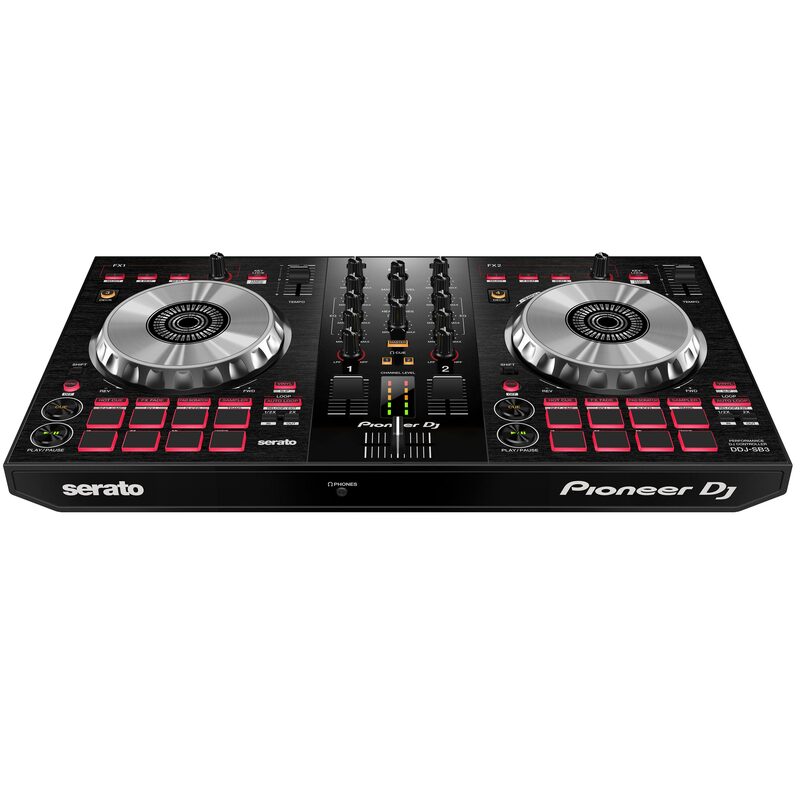 Master Serato DJ Lite, then when you’re ready, purchase Serato DJ Pro to progress on the one machine. All of the features were designed to be where you need them, when you need them. 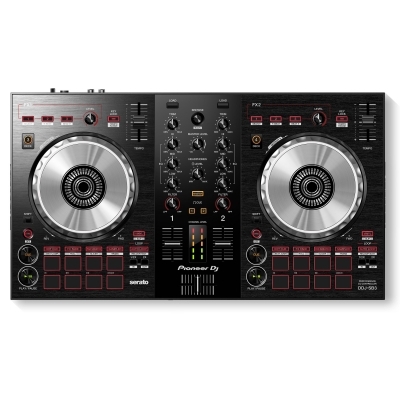 The layout inherits elements from our DDJ-S series with jog wheels, Performance Pads, play and cue buttons, independent Auto Loop buttons and all knobs and fader positions arranged in an easy-to-reach way that mimics professional gear. Add scratch effects to cued and currently playing songs without a turntable thanks to Pad Scratch. This new effect lets you reproduce, and create patterns from, eight of hip hop legend DJ Jazzy Jeff’s different scratch recordings. As the speed automatically matches the BPM, you won’t need to worry about breaking rhythm. Whether you’re an experienced DJ or beginner, mixing is seamless with the FX Fade feature. By reducing the volume and applying FX at the same time, FX Fade smoothly blends tracks – even those from clashing genres. Choose eight combinations of the following four FX patterns – high pass filter, low pass filter, loop playback and back spin. 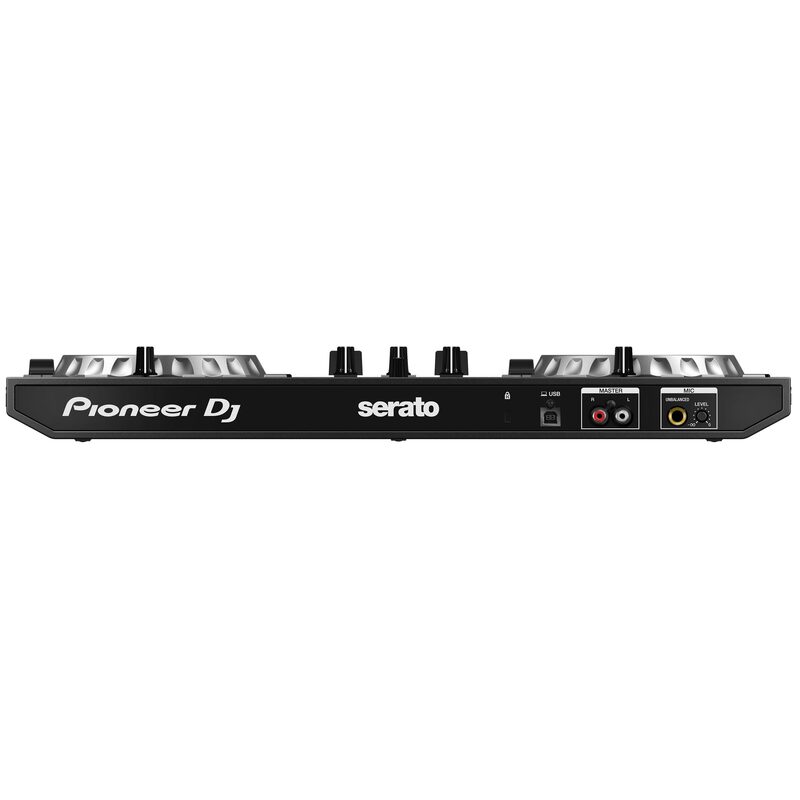 Simply connect to your PC/Mac via USB to get plug-and-play control of Serato DJ Lite, no need for an external sound card.